 Star IT Euro has rich experience and technical expertise in developing high-end Software Simulations, Business Simulations and Situational Simulations. These high-end simulations are created in an interactive environment ensuring the learner gains hands-on experience in the relevant subject. The simulations include walkthroughs of software and hardware features, emulation of real-life situations, and assessments of the learner’s understanding of the processes and procedures. 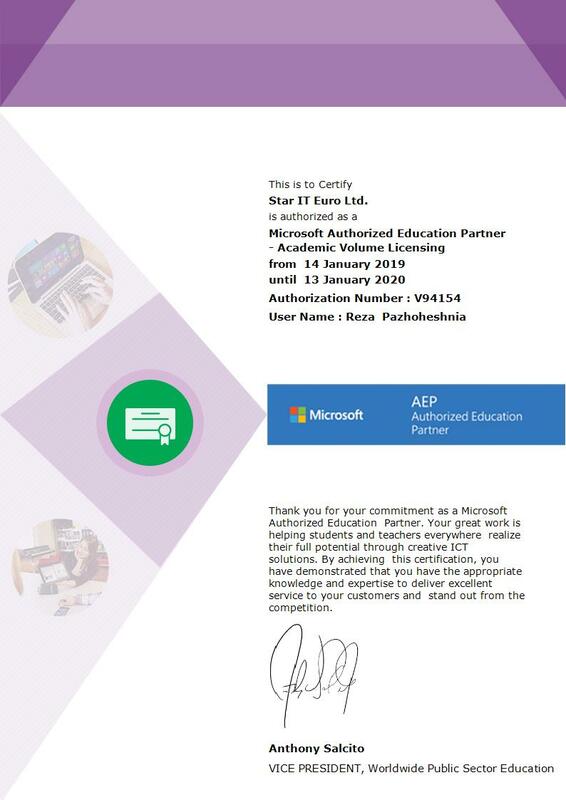 Besides incorporating 2-D and 3-D graphical and multimedia components into e-learning courses, Star IT Euro also specializes in creation of standalone animations and 3D models. – Conceptual illustration 2D and 3D graphics and animations. – Technical and architectural drawings. 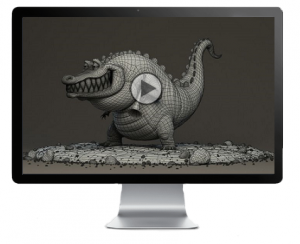 – Image-based 2D and 3D animations. – 3D models of varying complexity. – Abstract product feature-based animations.